Are you tangled in some form of anxiety? Don’t worry, you’re not alone. Over 40 million Americans alone have had some form of anxiety. I’m hoping I can help you start your journey using cannabis to manage or ease symptoms for a better quality of life. How you dose your cannabis, the ratios of cannabinoids, and terpene content you select will all impact your experience and this can be different for each person. I will outline some facts and experiences to help get you started exploring your personal cannabis plan! Let’s start by looking at an overview of two cannabinoids from the cannabis plant: THC (tetrahydrocannabinol) and CBD (cannabidiol). 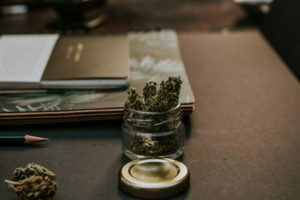 THC is widely known as the intoxicating compound and CBD is non-intoxicating and mildly psychotropic. As discussed in my previous blog “Physiology of Anxiety & Cannabinoids” I cover how the body finds itself in an anxious state, as well as some of the science behind how cannabis can help. The next step is figuring out how to dose cannabinoids to reduce anxiety. I like evaluate current research and scientific information, then combine that with my own personal experience, since each person’s biology is different. 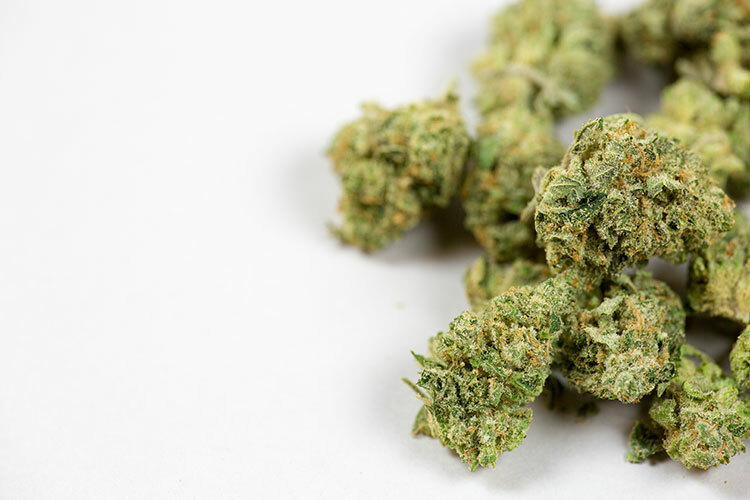 In a number of studies, THC was shown in low doses to decrease anxious symptoms in mice, but larger doses showed increased anxiety in some of the test subjects. In another study, large doses of CBD (12-25mg) showed promising results in giving persons who suffered intense trauma during adolescence dramatic improvements in their standard of living, when compared to the results of pharmaceutical drugs designed for anxious symptoms. CBD has also been shown to counteract or reduce “negative” side effects of THC. When I say negative, I mean: intoxication, anxiety, paranoia, lethargy and the undesirable side effects of cannabis use. By using a high ratio of CBD to THC, you can ease symptoms of anxiety without an intoxicating result. Appropriate dosing will depend on your situation as well as your comfort level. Some find success using what is referred to as a “micro dose” throughout the day, or as needed. A microdose can range anywhere from 1-10mg and you can usually find this by slowly introducing more until you find your desired effect. Being that CBD is not psychoactive, it is easy to manage this throughout the day, but I always recommend starting your dosing at night, especially if you are opting for a product with a tiny bit of THC. As stated before, THC improves the bioavailability of CBD, but can be more relaxing than allowed for your day at first. Although at low doses (1mg or less) it is very unlikely. 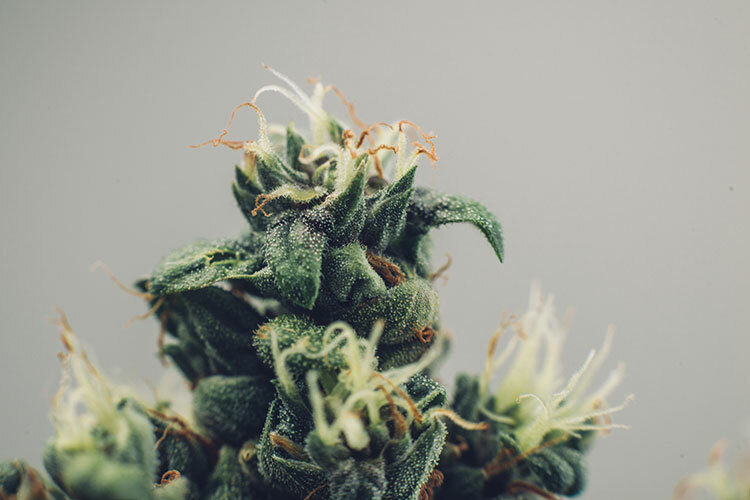 Our bodies gain a tolerance to THC, so as you take it, this becomes less noticeable over time.. Our bodies do not however, gain a tolerance to CBD, so chances are, once you find your dose, it will continue to work. With time and self care, you can possibly ween off CBD and manage on your own, again depending on your situation. For myself, I suffer from relatively intense anxiety daily. I found incredible success after beginning with a larger dose of CBD. Using a 20:1 ratio of CBD:THC, I started with 17 mg CBD with less than 1 mg of THC once at night and increasing to a twice daily dose. Over a period of time I was able to decrease this daily dose and now manage with a once daily microdose of 5mg using additional micro doses as needed. This has had a profound impact on my quality of life. 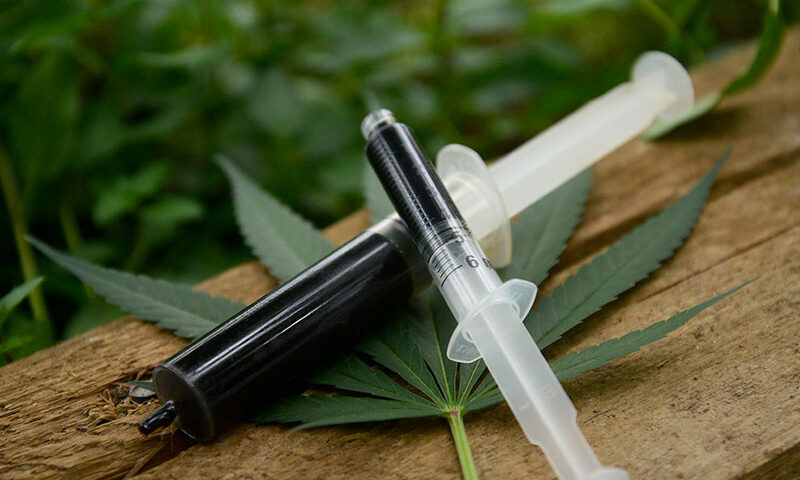 There are different consumption methods to consider, I personally prefer a tincture as it is easy to dose and I find it to be the most cost effective for the daily user. However, for anyone with those tough days, or to take the edge off in social or public settings; a cbd edible might be more your style. If you have quick onset of occasional triggers or panic attacks good ol’ CBD rich cannabis and vapor cartridges are an immediate, effective, and simple route. When selecting a product I encourage you to look for products that are full spectrum; meaning all compounds of the plant vs. an isolated compound. More and more studies are finding the plant works better as a whole in what is commonly referred to as the entourage effect. Beyond that consider your terpene content for additional effects and increased bioavailability which I will expand on in part three. There will be experimenting that you may be navigating on your own or with the help of a trusted budtender. If this is scary, consider a personalized cannabis consultation. Whatever you decide, know the beauty of cannabis: it is a natural and safe option. 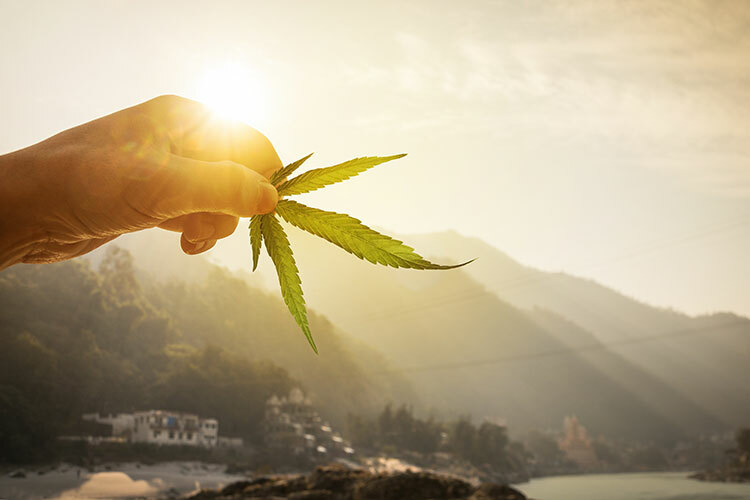 As promised, in the third segment of this three part blog, I will go into what I believe to be another form of self care and improvement: recreational cannabis and how to enjoy it without experiencing negative side effects. Thank you for reading, until next time! *Hemp CBD is becoming easier to find almost anywhere, but always know your source when selecting a CBD product. 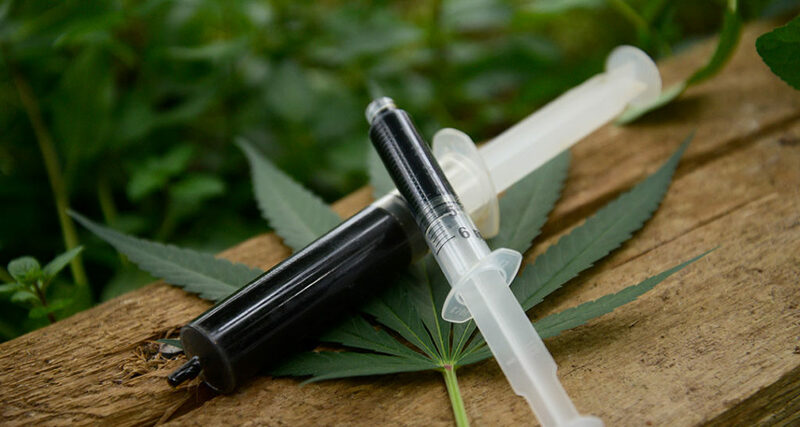 The compound CBD is the same whether from hemp or cannabis, but know that hemp CBD is not regulated and can contain anything from pesticides to heavy metals and might not have the cannabinoid content it claims to have. I suggest selecting oil from a trusted dispensary, or an organic local hemp source.